We're back... and we're sharing what we learned! 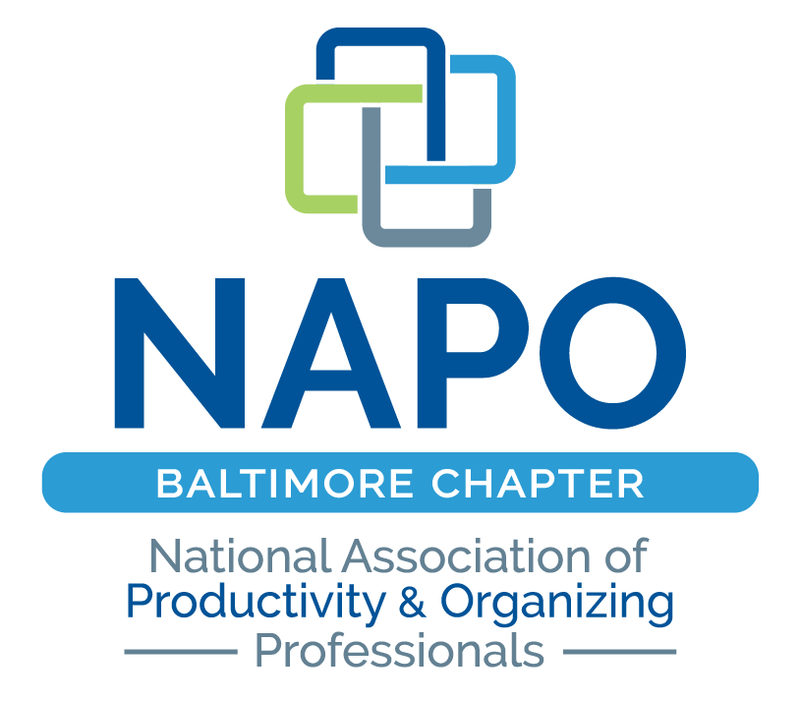 Did you miss going to the NAPO 2013 Annual Conference in New Orleans this year? Well, then don’t dream of missing our “Conference Highlights” meeting! All nine chapter members who attended conference have agreed to share what they learned with us! We thought it would be fun for our speakers to each give 5-minute presentations on various aspects of conference. Some may summarize their favorite class, others may share a variety of tips within a certain course category, and others will give their general perspectives about conference to help you decide if attending in the future may be right for you. Check-out our fabulous speakers and topics below. We hope to see you for this fun-filled conference recap!